For the month of September, we want to place friends with friends - so we're offering an adoption special. 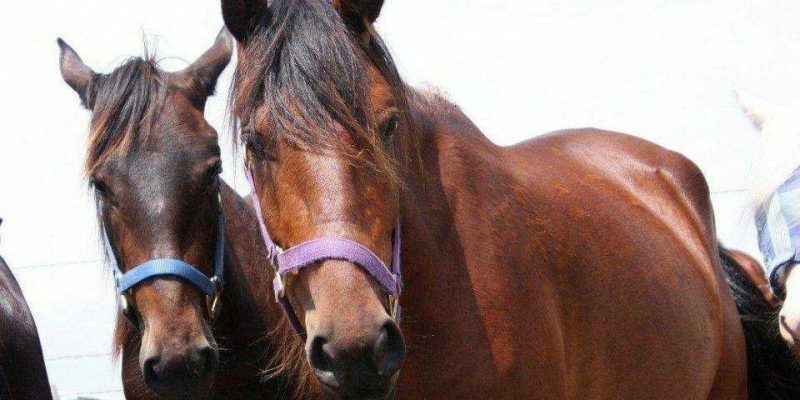 Take home two horses, pay one adoption fee (the higher of the two if they are different). 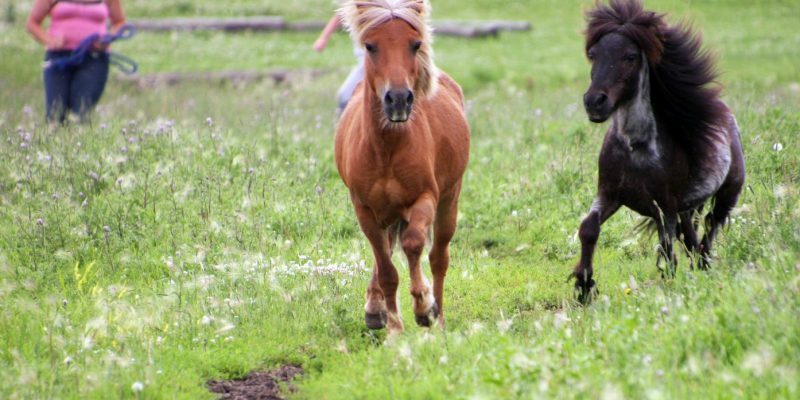 For Peggy and Eliza, that means $250 each takes them both home (must adopt two horses, must return both to receive the refund for our trial placement policy). For the month of September, adopt two horses and pay one adoption fee (the higher fee if one horse has a higher adoption fee). For mother/daughter Vanessa and Eliana, who could not only be a great riding team but could even be a great driving team if trained, that means $550 and an adoption contract will take them both home. The #SoYouThinkYouCanTrain Youth Training Challenge is Complete! 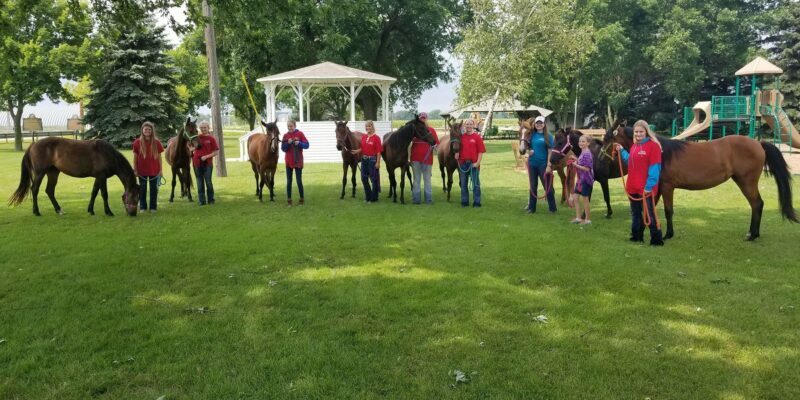 Congrats to our nine teens and their nine former ISPMB mustang horses (aged 2-3) for completing the #soyouthinkyoucantrain #youthtrainingchallenge! They used the Forever Foundation Plan 4 Progress program and did great! Stella has a home but the other 8 need homes still! The Fourth of July is all about Freedom. The horses define freedom a little differently. Thanks to a lovesick mule (Emmett) who opened two panels on the round pen, and a small area in a fence, Cola & Di took full advantage of some freedom today. 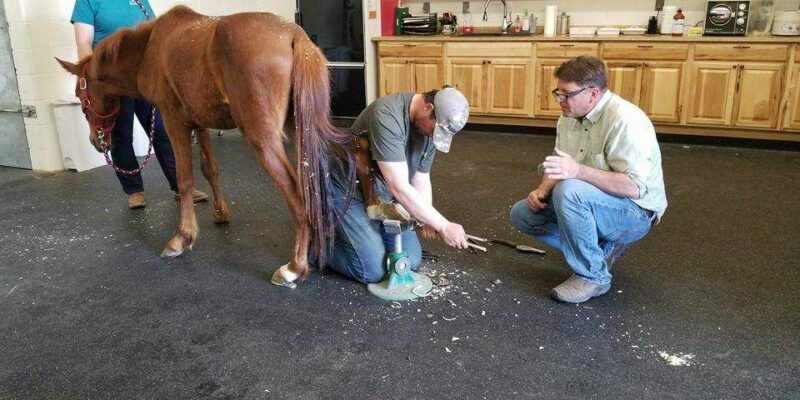 Hamilton, 2 year old mustang gelding from the ISPMB neglect situation, traveled back to Cody, WY for a recheck with the vet who gave him a chance to live. Hamilton was born missing most of the coffin bones in his hind feet, and with Dr. Vlahos' help now is a healthy, happy two year old! Unpacking the Saddlebox with Mariah! 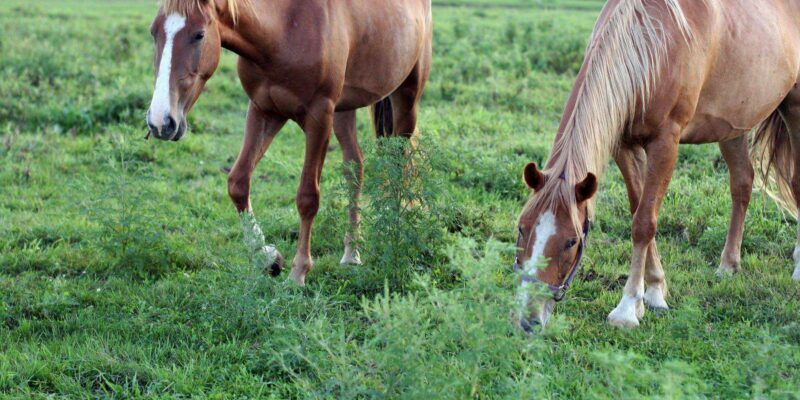 SaddleBox is a "Monthly gift of happiness for your horse". It's a subscription based service that sends a box of horse-related items every month. Adoptable horse Mariah was happy to assist because this month included no-sugar treats - and since she is insulin resistant she can't have most treats so these are exciting for her!